The theme of the Second Decade is not only to celebrate the rich history of the first ten years of EVE Online, but also to provide our loyal fans with special access CCP’s future products and offerings. To that end, the CCP Mystery Code is your ticket to VIP benefits both now and for years to come. 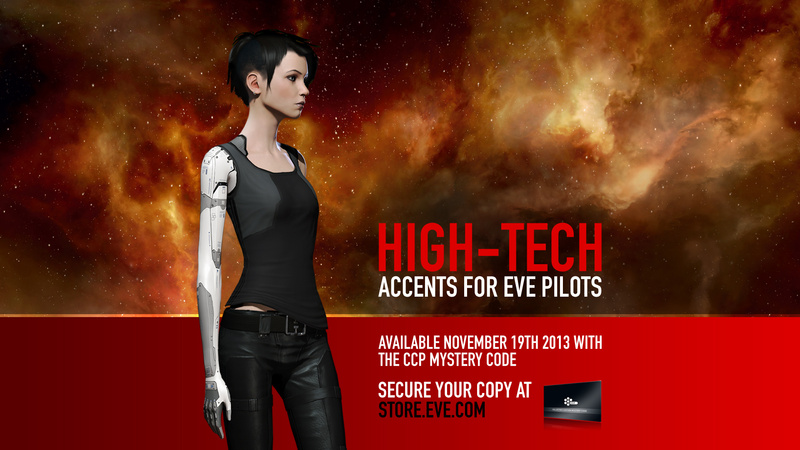 So, without further ado, what can a CCP Mystery Code holder look forward to?